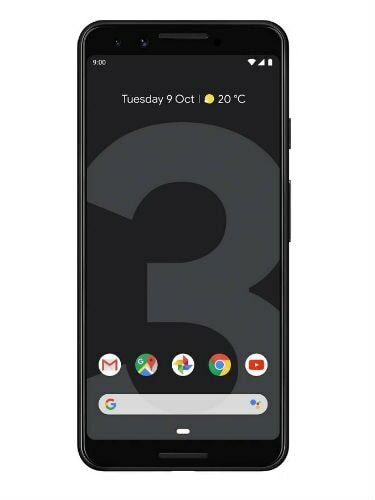 The Pixel 3 features a 5.5-inch Full HD+ display with 18:9 aspect ratio. 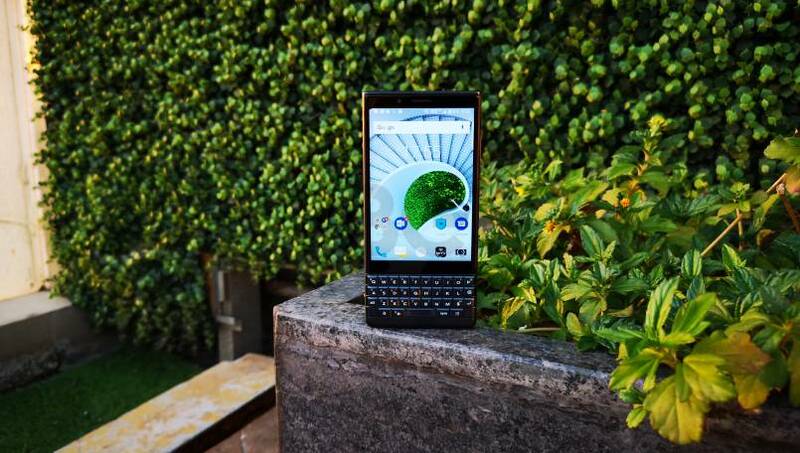 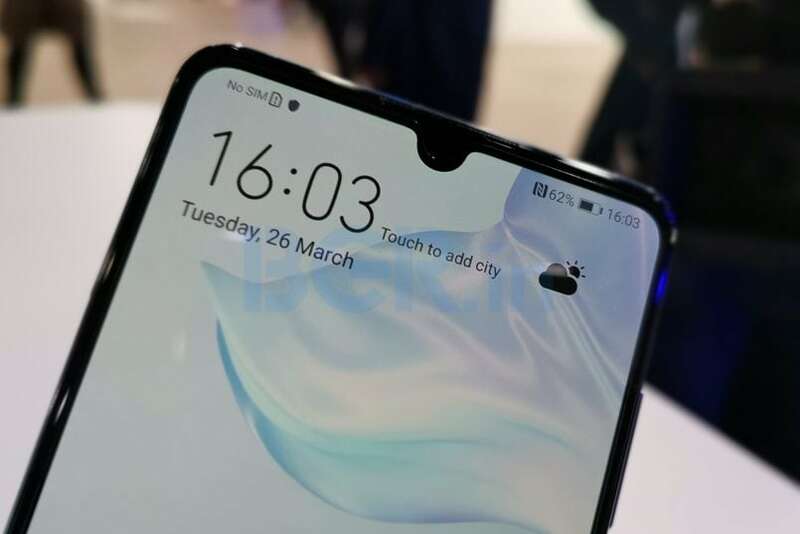 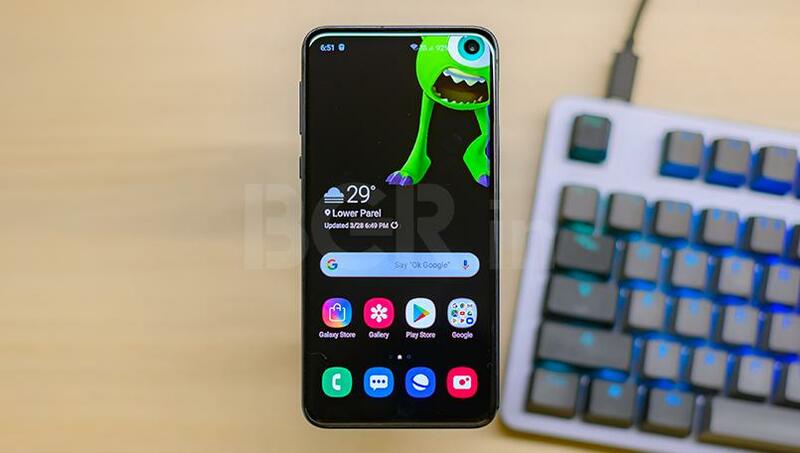 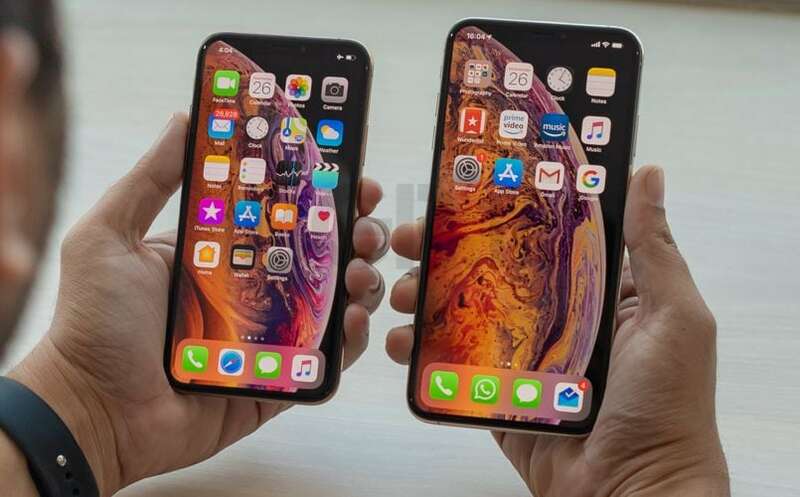 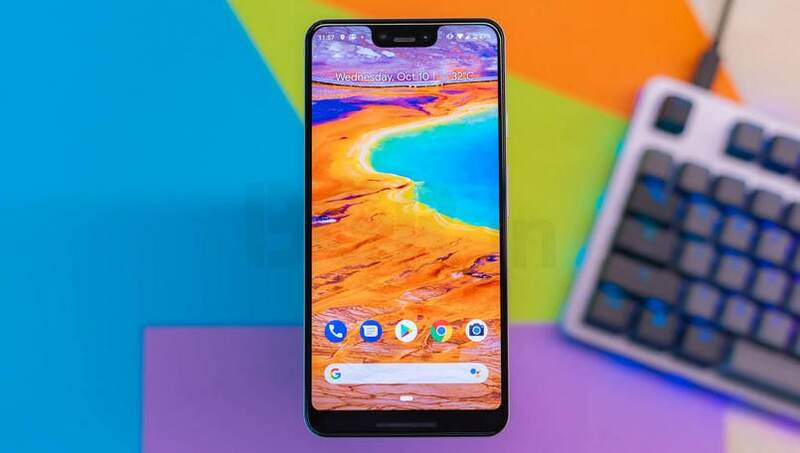 The smartphone is powered by a Qualcomm Snapdragon 845 SoC with an octa-core CPU, 4GB of RAM and 64GB / 128GB storage options. 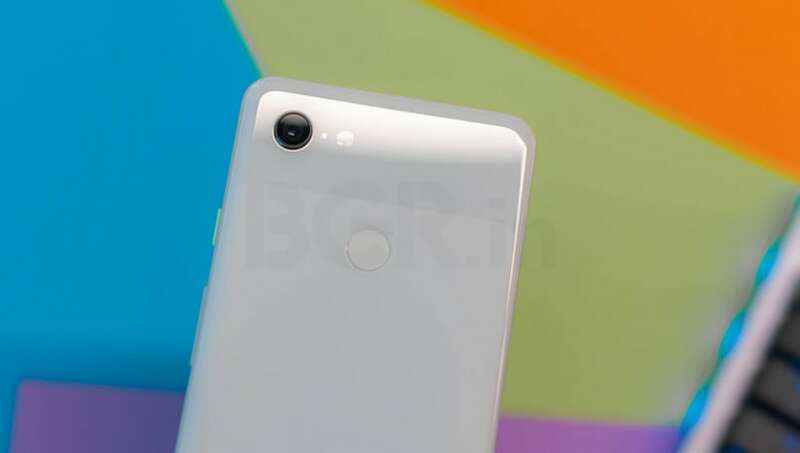 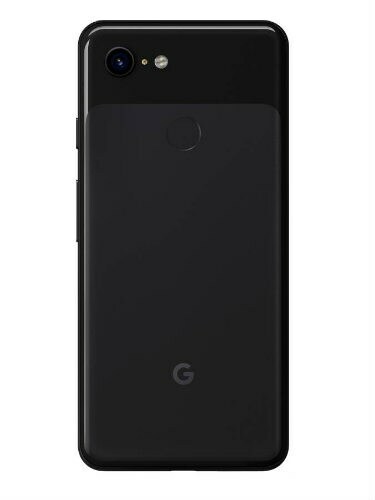 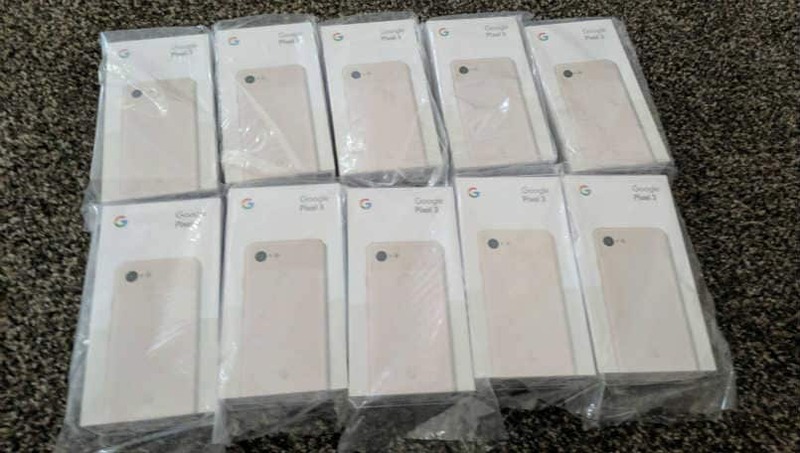 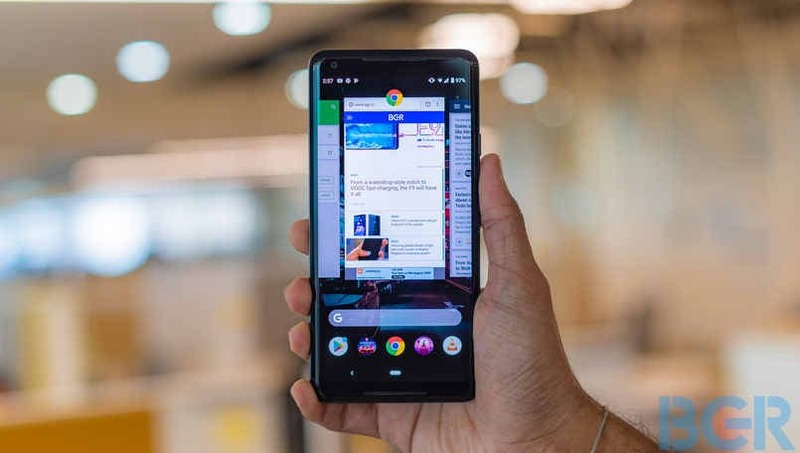 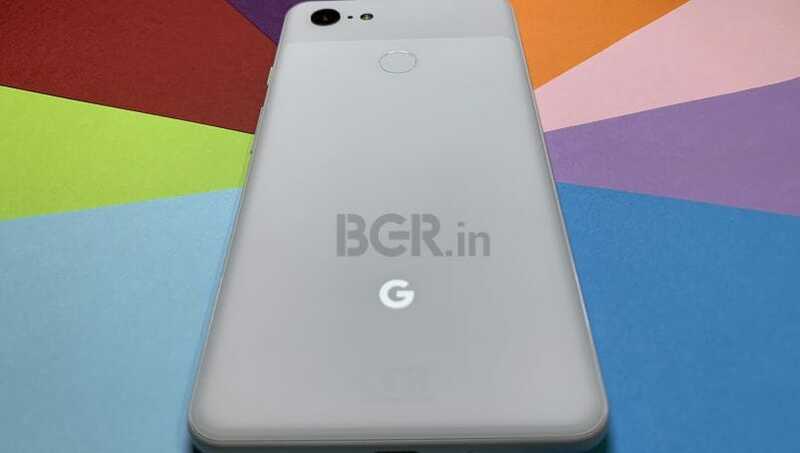 In the photography department, the Pixel 3 comes with 12.2-megapixel camera at the back, and a dual camera setup on the front, each of 8-megapixel resolution (standard and wide-angle lens). 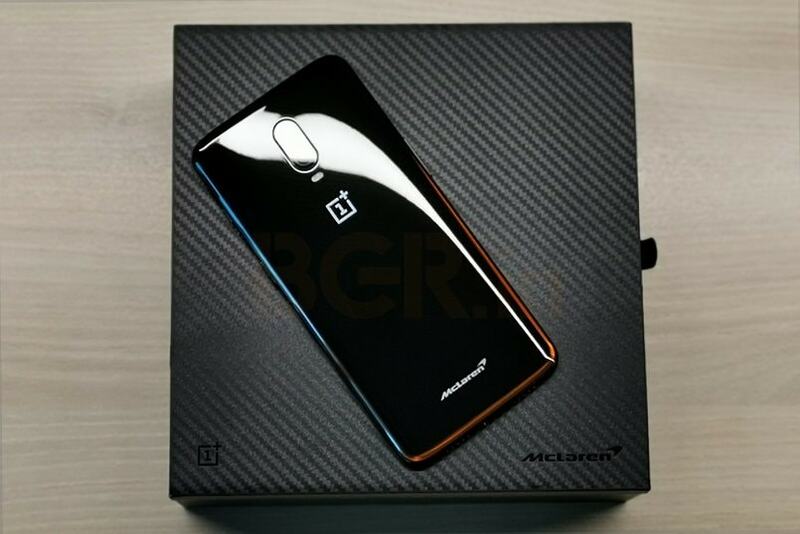 To keep things ticking, the smartphone is armed with a 2,915mAh battery with fast charging and wireless charging feature.